Appreciate and preserve the natural world around us. More than 300 bird species have been observed in the park, including the protected White-tailed Kite, the endangered Least Bell's Vireo, and the California gnatcatcher. 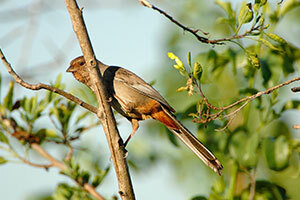 Northern Cardinals released nearby in 1923 still thrive in the area and can be spotted regularly on the grounds. 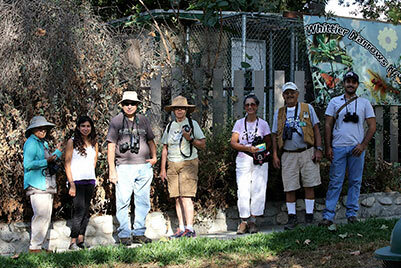 The Natural Areas are home to many varieties of raptors including American Kestrels, Cooper's hawks, Turkey vultures, Red-tailed and Red-shouldered hawks..
Whittier Narrows Nature Center Associates (WNNCA) is a chapter of the Nature Center Associates (NCA); a non-profit group of the natural area park system of Los Angeles County. We were founded to enrich the educational and scientific knowledge of our community. Our primary mission is to develop in children and adults an appreciation of the natural world and to preserve Whittier Narrows Nature Center as a natural area for future generations. Have a class project you'd like to bring to life, we can schedule a time for your class or even boy/girl scout troop for a hands on group adventure. We love nature and all it has to offer and we want to share it with you. On a trail and dont know what your looking at? 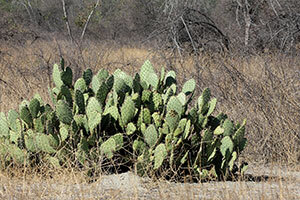 Look through our plant and animal guide for the answer while on the trail. 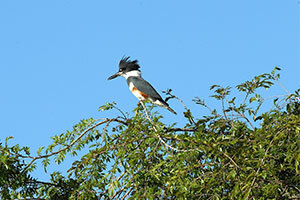 All photographs are the property of Whittier Narrows Nature Center and can not be used or modified without the written permission of the site admin. 1000 Durfee Road South El Monte, Ca 91733 (626) 575-5523.